Some call it "skim" and some call it "skinny." 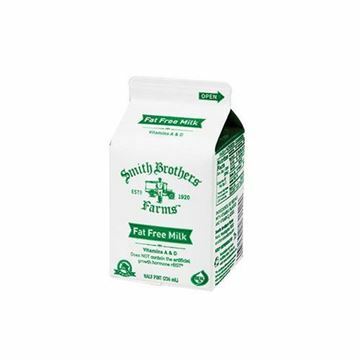 Our fat-free milk is great anytime. Pour it over cereal or enjoy it right from the carton.